If you’re just engaged and in the early stages of planning your wedding, choosing a venue will be the first thing on your mind. 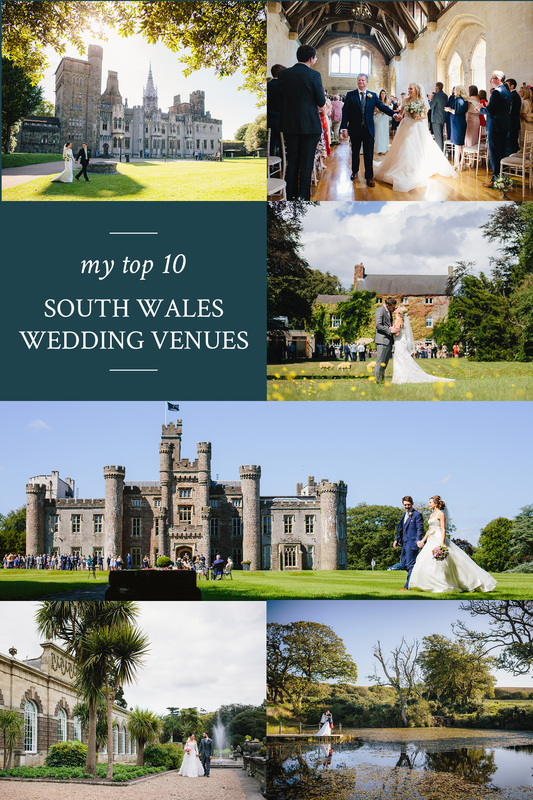 If you live in Cardiff you might be wondering which are the best wedding venues in South Wales. 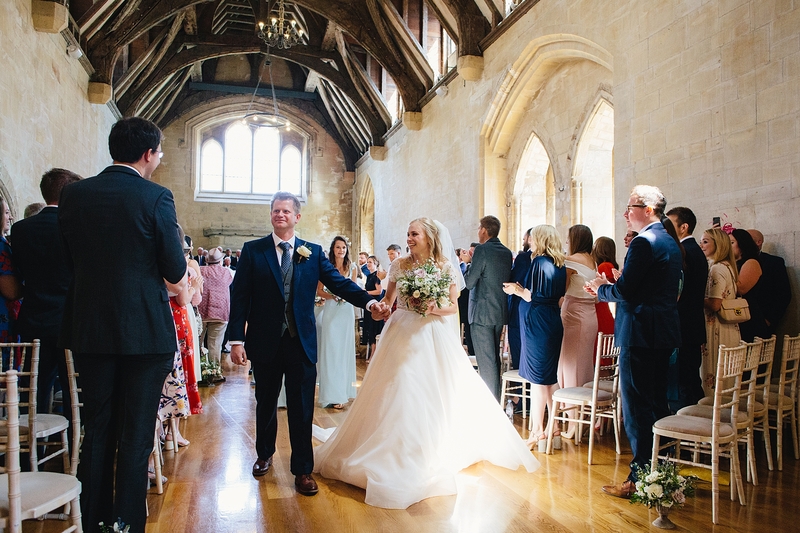 I’ve been photographing weddings throughout Cardiff, South Wales and beyond for 15 years so I’ve seen my fair share of local wedding venues – I’ve put together a list of some of my favourites from a photographers perspective. And if you have any photography-related questions about specific wedding venues, please get in touch and I’ll be happy to help.